This entry was posted on February 6, 2018 by BILSTEIN. 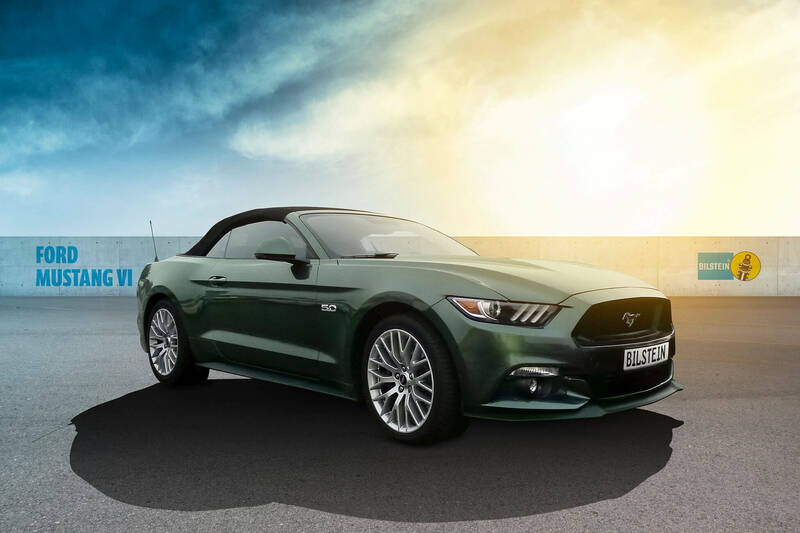 Looking for a suspension upgrade on your 6th generation Ford Mustang? Look no further! 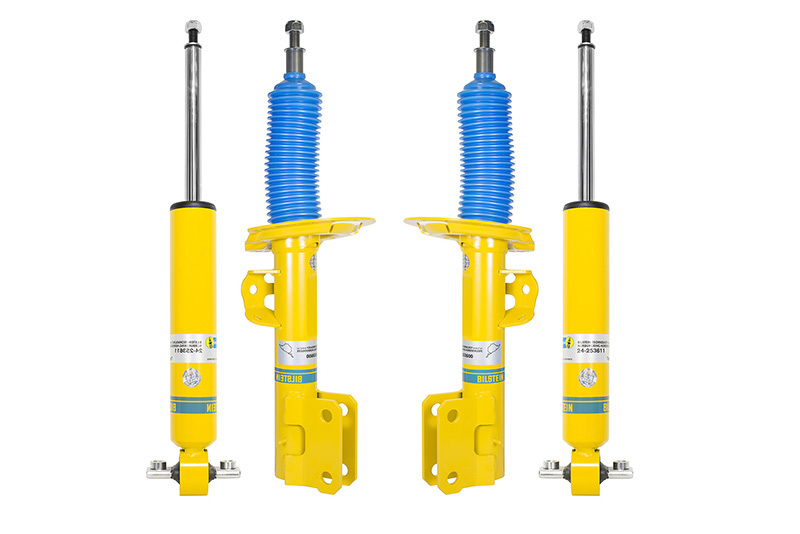 Bilstein offers a range of options to suit many applications. Our B6 shocks are specially tailored to enhance the vehicle dynamics for a mix of comfortable street performance. 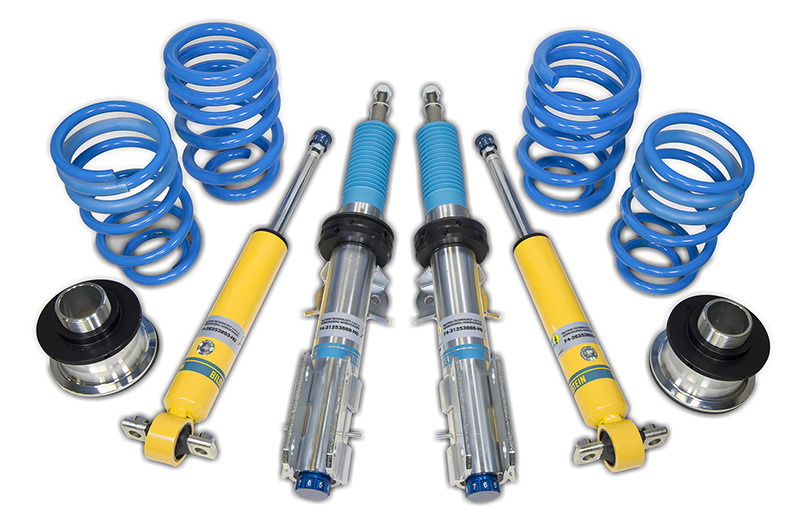 The B6 shocks can suit factory springs or a range of aftermarket / lowered springs. The Bilstein B16 coilover kit is the ultimate suspension upgrade for any street or track driven Mustang! With a 10 position combined bump and rebound adjustment on each shock, it is certain to adapt to any street and track condition. The kit also features easy to use height adjustable spring seats which has lowering capabilities between 20mm-45mm.